Two turkeys from opposite sides of the tracks must put aside their differences and team up to travel back in time to change the course of history, and get turkey off the Thanksgiving menu for good. 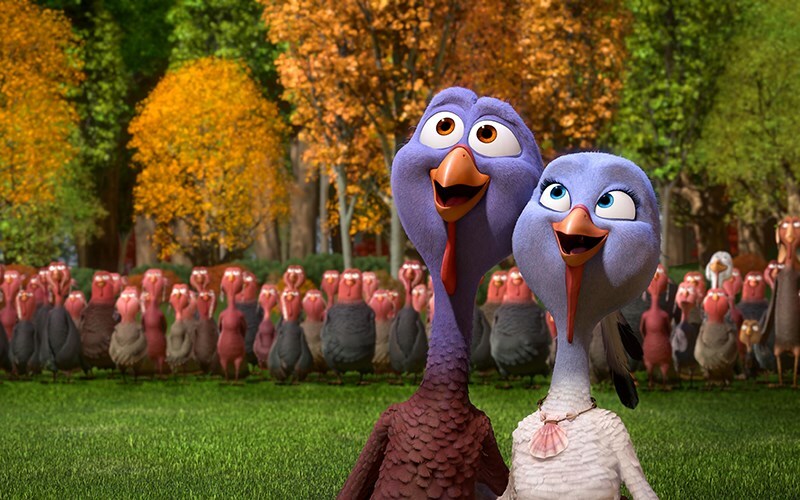 Pardoned by the president, a lucky turkey (Owen Wilson) named Reggie gets to live a carefree lifestyle, until fellow fowl Jake (Woody Harrelson) recruits him for a history-changing mission. Jake and reggie travel back in time to the year 1621, just before the first Thanksgiving. The plan: prevent all turkeys from ever becoming holiday dinners.